It is worth mentioning at this point that every system can have a few advanced or distinct attributes depending on the manufacturer of these devices. One of the few attributes pertaining to this opening system is that it is cost effective and durable. The system includes a chain around a rail, which also makes it the noisiest of the three types available. Sometimes these openers tend to cause jerks; however, improvised models feature coated rails to control the noise. In addition, these endure more pressure and weight than other opening systems. 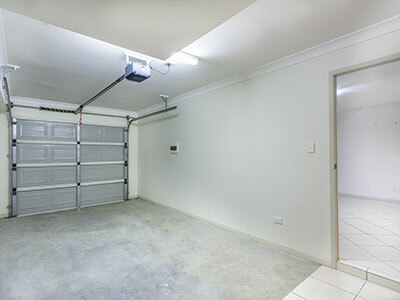 This opening system for the garages is the quietest of all featuring a rubber belt instead of a chain. With that said, it is also the most expensive of all the types available. It is also worth mentioning that this type of opening system does not support very heavy, tall or bulky doors. This model features a threaded steel rod and comes with an engine which helps it perform efficiently even in the extreme temperatures during which the other opening systems may malfunction. However these might be a bit difficult to find as not many models of this type are manufactured now. 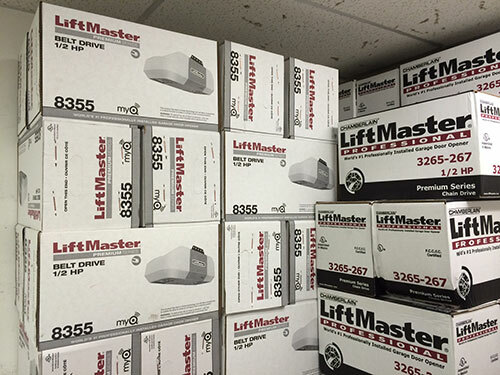 Some newer versions of the garage door openers feature a device attached directly to the torsion spring shaft and are referred to as the torsion door openers. This model too is very quiet and provides more headroom.